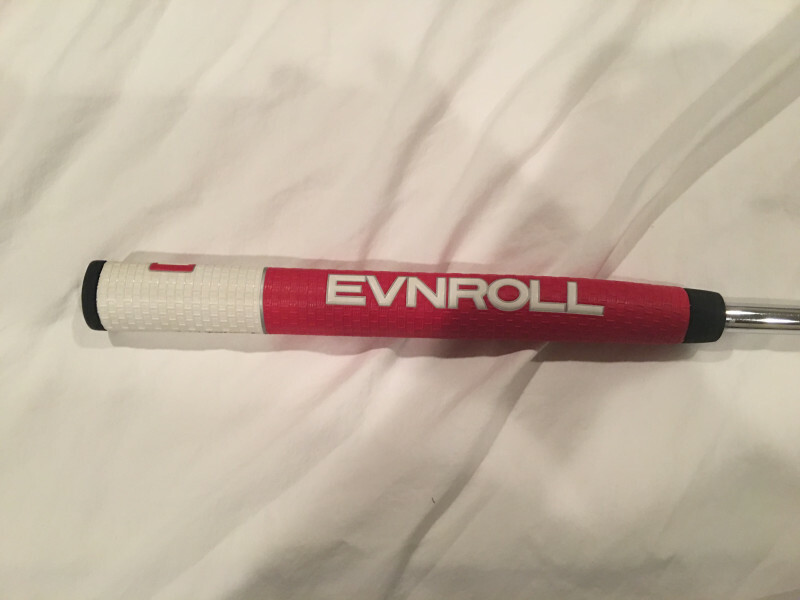 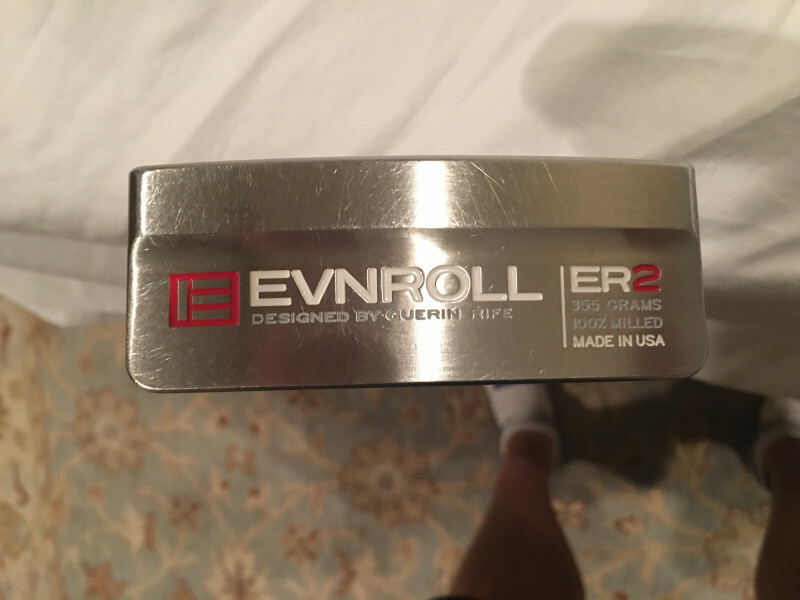 Very lightly used ( 2 rounds) Evnroll Er2 Mid Blade putter. 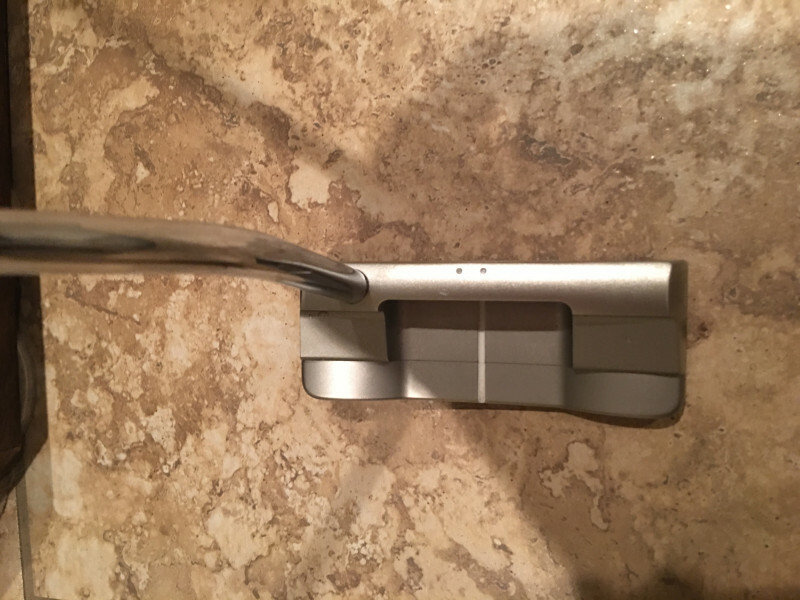 Length is 35" and the headcover is included. 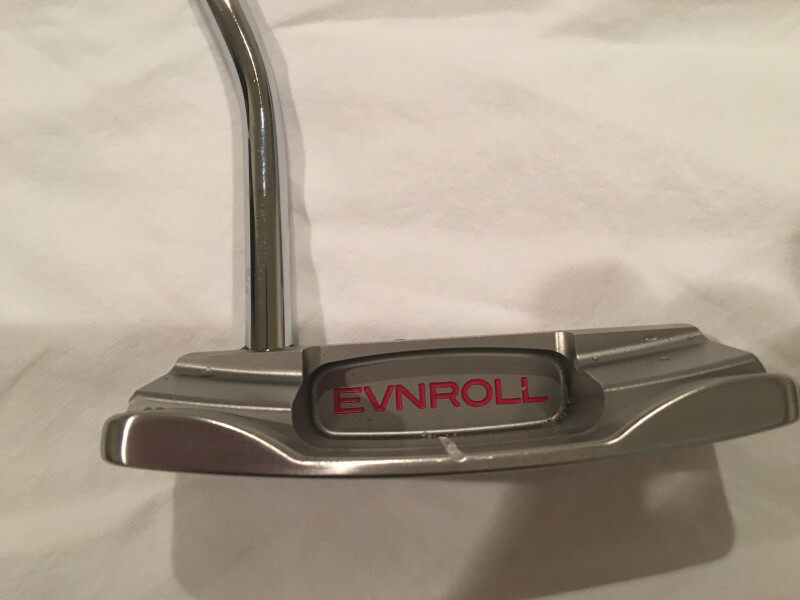 Pics upon request or maybe I can figure out how to post them here. 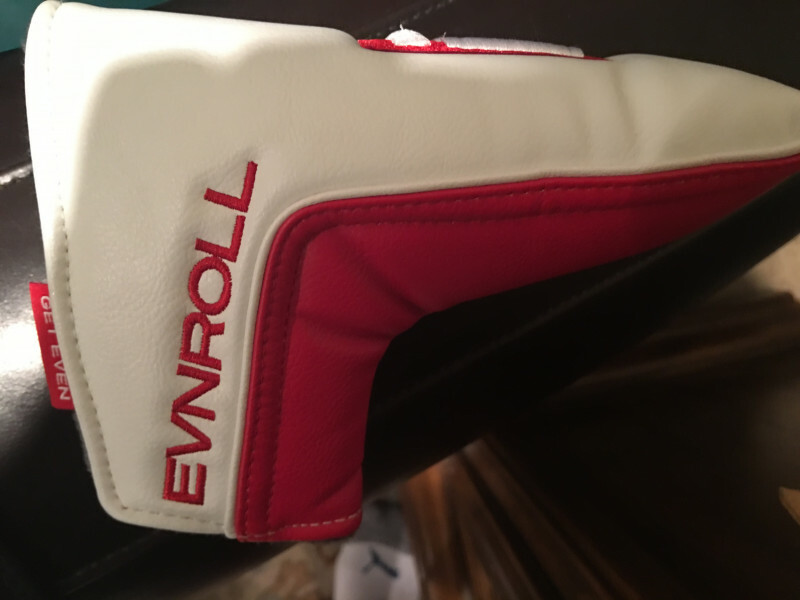 Price has been lowered to $220 shipped.